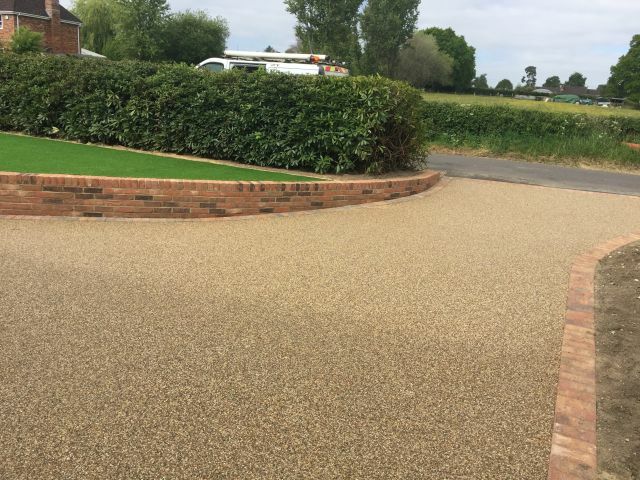 Easypave is a family run business, based in Salisbury, Wiltshire, with over 20 years’ experience that puts its clients first on every job from start to finish. No job is too small or too big We offer free advice and on-site discussions/surveys to evaluate your exact needs and requirements and then put forward our recommendations together with our free quotations. Our affordable and high-quality services come recommended by past clients, and we’ve operated and provided paving solutions to areas all over the UK. We pride ourselves on completing spectacular pieces of work at competitive prices, and we are the best choice for your paving needs, regardless of which surface needs tending to. 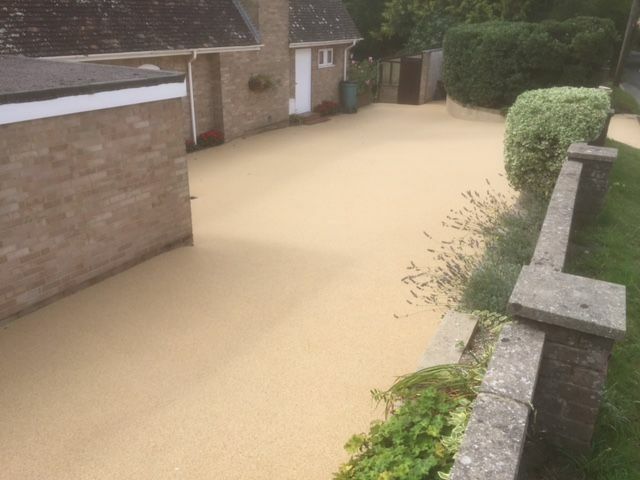 We are the South of England’s leading resin stone surfacing company, covering both residential and commercial properties. 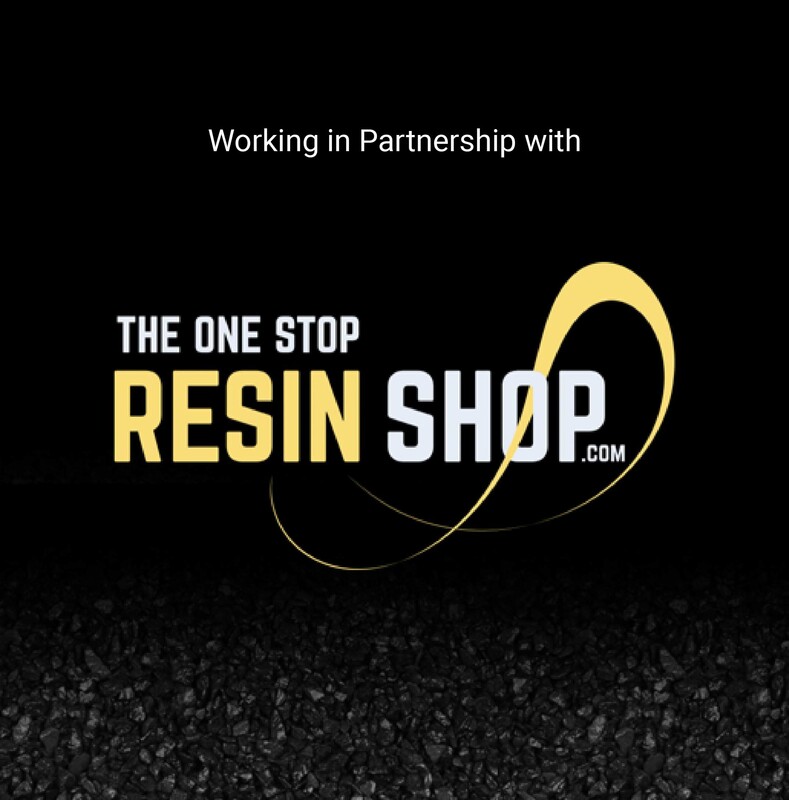 We have extensive experience in using bespoke resin stone for driveways, patios, courtyards, and many other surfaces, and offer specialist services tailored to your needs and requirements. 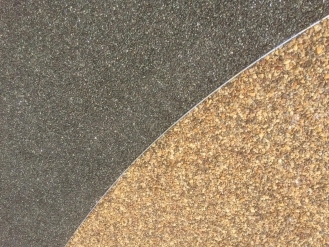 We make the resin bound stone, the best choice your desired project. Our clients usually select resin bound stone for their paving solutions, due to its beautiful finish and affordable cost. Do you want a beautiful, eye-catching gravel driveway without all of the loose stones? Do you want a maintenance free patio without all the mould, algae and mess? Do you want a surface that won’t need constant washing, but remains a colour? We provide unique services for installation, innovation and solutions, covering an array of areas, including, Hampshire, Wiltshire, Dorset and other counties. We have used easypave for the first time in April 2017 to do some new walkways and hospitality box balcony surfaces. We have been very impressed with the service and the finished look of these important areas. I am sure we will be doing more areas with easypave in due course. Your driveway is the first thing people will see so why not have it looking just the way you want it. 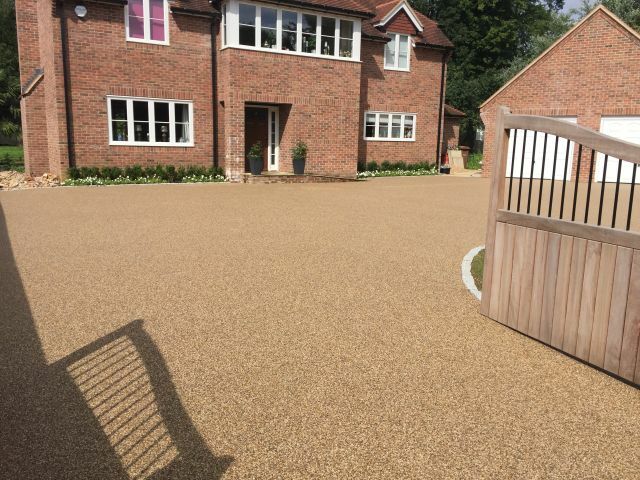 We offer a vast range of surfacing from our increasingly popular RESIN BOUND option which allows you to have a 'brand new gorgeous gravel look driveway without all the loose stones' and can enable you to go over existing tarmac and concrete thus reducing costs considerably (see gallery for pictures) (this comes in a huge range of colours), we also offer a vast range of old traditional and new eco friendly BLOCK PAVING and an extensive range of gravel. We have experience in providing services to not just the Salisbury area, but locations across the South-West, including the counties of Somerset, Dorset, Hampshire, Gloucestershire and Wiltshire, with some of our most popular areas of coverage being Southampton, Andover, Winchester, Weymouth, Taunton, Poole, Bristol, Devizes and Bournemouth. We aim to deliver packages that are tailored to your exact needs, so regardless of how big the project is, or where you are located, we'll aim to provide something suited to you.Easypave is a family run business with over 20 years experience that puts its clients first on every job from start to finish.